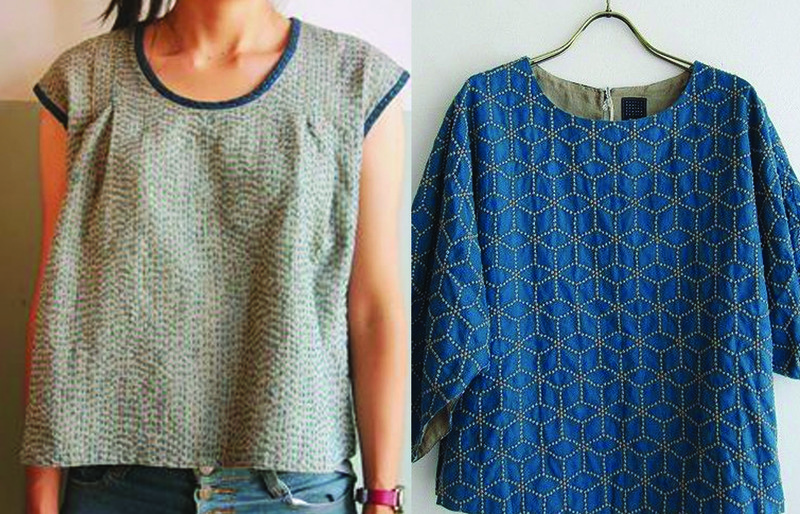 Sashiko embroidery is the coolest, right? 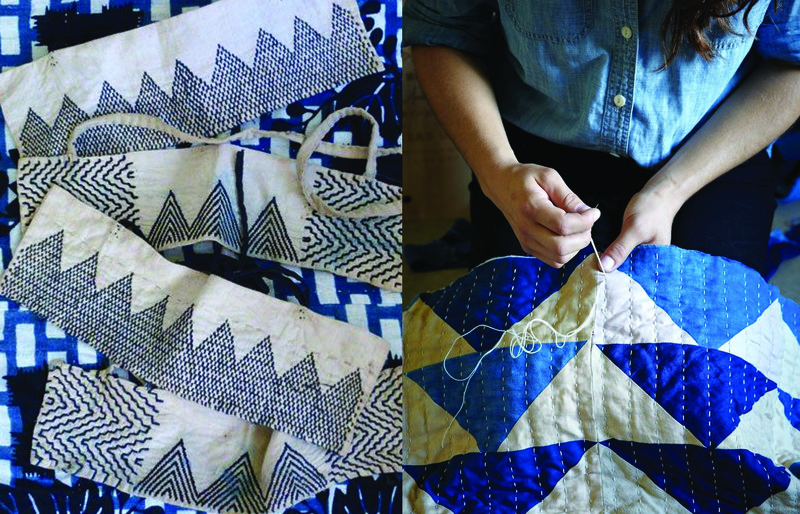 I’ve experimented with it a little bit lately, most recently as a way of hand quilting. 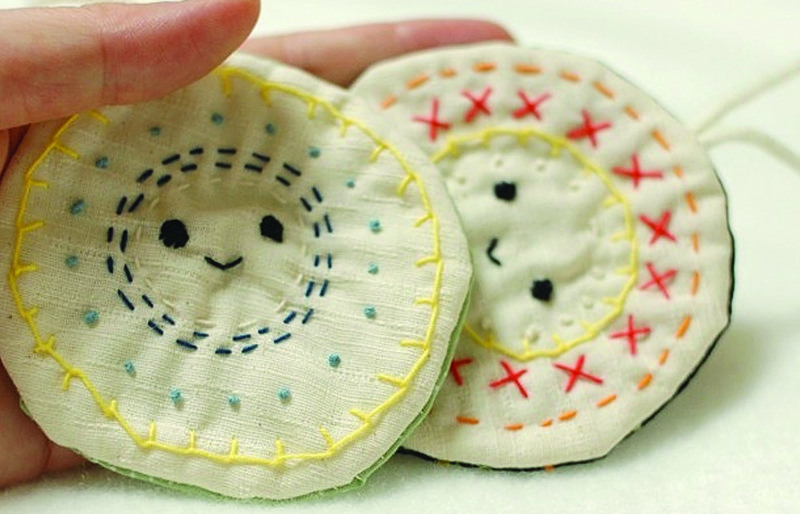 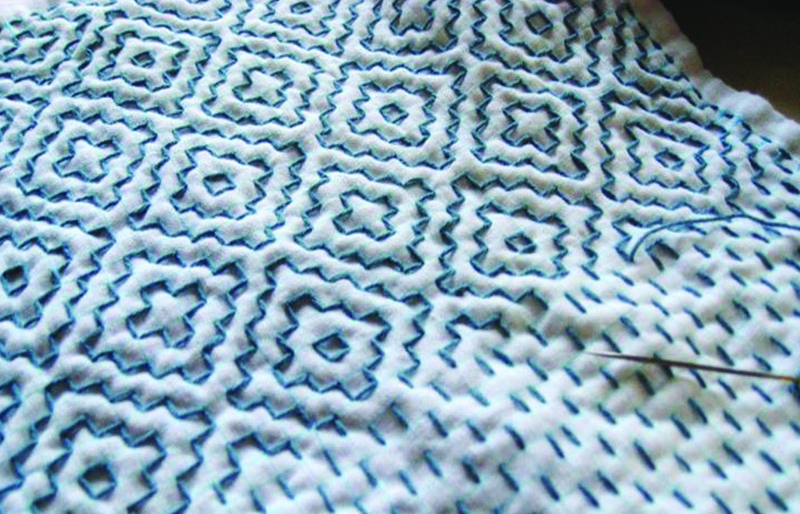 It’s a versatile technique, with neat patterns of stitches looking as beautiful and distinctive and freestyle the more homespun. 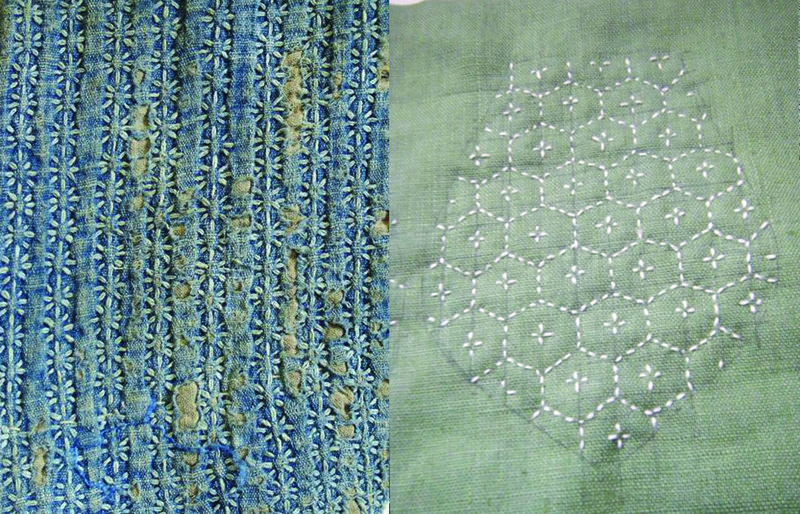 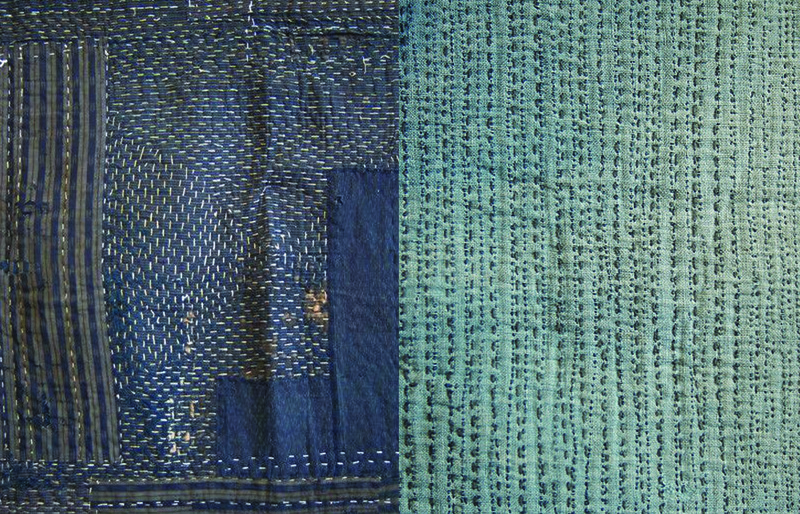 I love the idea of sashiko-embroidered clothes as well, harking back to its roots as a way of making fabric more durable or as a way of mending things.